E.P.I.C. Publishing Services provides guidance for clients in need of writing, editorial, marketing and publishing assistance. Services include all facets of book publishing: book development, author bios, illustrations, copyright registration, layout, cover designs and printing. 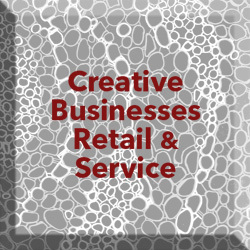 Additionally, we also offer classes, workshops, event and author speakers. Lisa McGinley is a former deputy managing editor at The Day Publishing Co. and a current members of The Day's editorial board. She is a member of the Board of Directors of the Southeastern Connecticut Cultural Coalition, currently serving as chairman of the board. The Day, including www.theday.com, is the leading news source in southeastern Connecticut. Published daily and around the clock, The Day covers the news, arts, business, sports and entertainment. 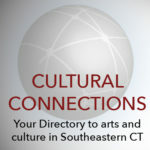 The Day is a founding partner and enthusiastic supporter of the Southeastern Connecticut Cultural Coalition.